The SnRK (sucrose non-fermenting-1 related protein kinase) families respond to salt tolerance, nutritional stress, disease stress, and carbon metabolic regulation. 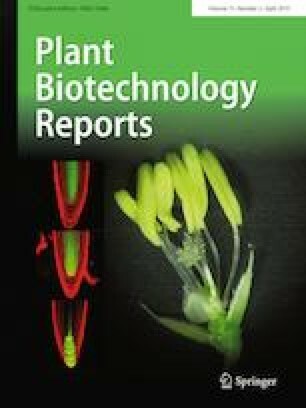 In this study, the SnRK2.8 gene was cloned from Arabidopsis thaliana and nominated AtSnRK2.8. 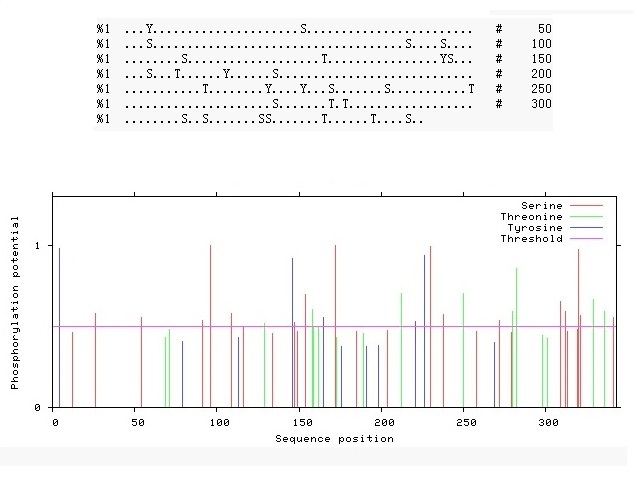 Bioinformatics characterization of AtSnRK2.8 showed that it contained an ATP binding site and a serine/threonine protein kinase binding site at the N-terminal catalytic domain. In addition, the AtSnRK2.8 protein contained special domain I at the C-terminal catalytic domain. Real-time polymerase chain reaction (PCR) results showed that the AtSnRK2.8 gene was expressed in all tested tissues and was highly expressed in seeds. 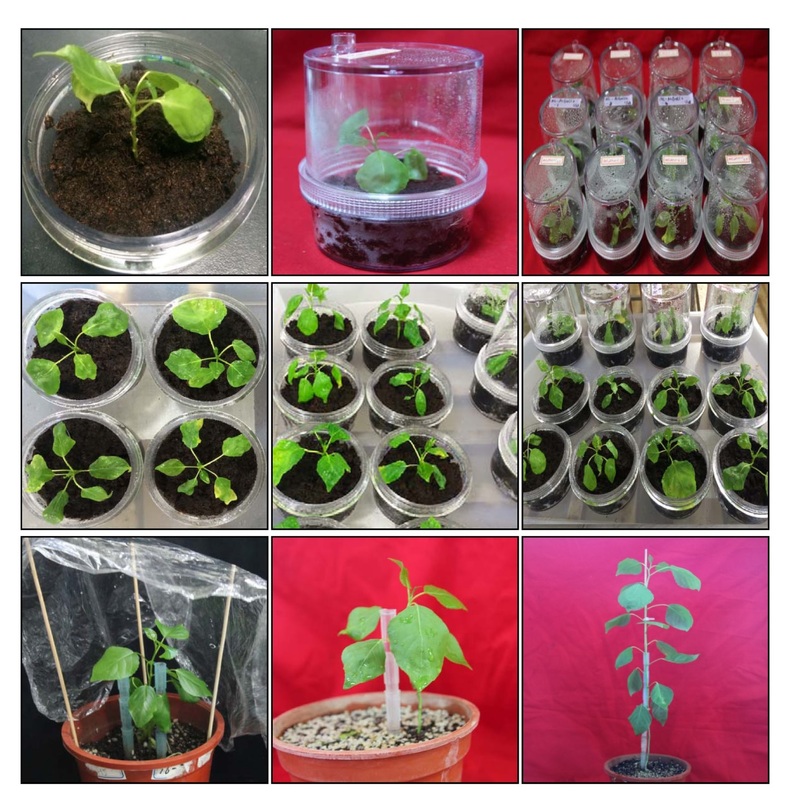 Our analyses proved that the AtSnRK2.8 gene expression was upregulated by salt and drought stresses. The recombinant AtSnRK2.8 protein was expressed using a pET-28a system and purified with HisTrap HP affinity columns. 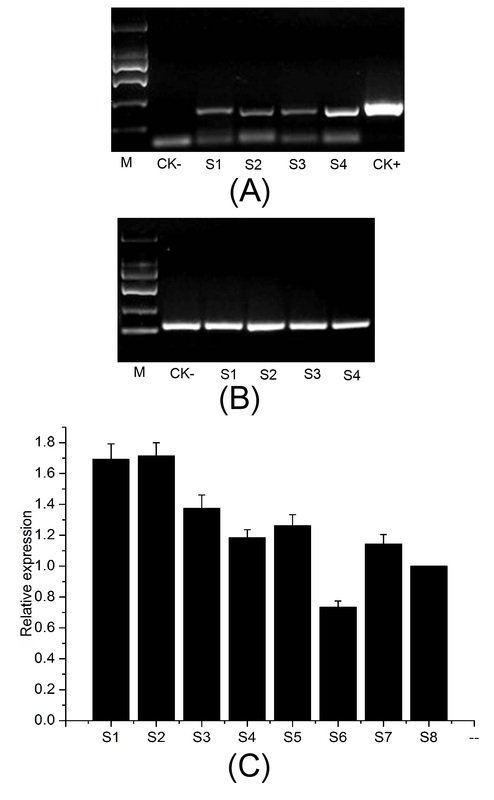 The recombinant AtSnRK2.8 protein has the properties of a protein kinase. 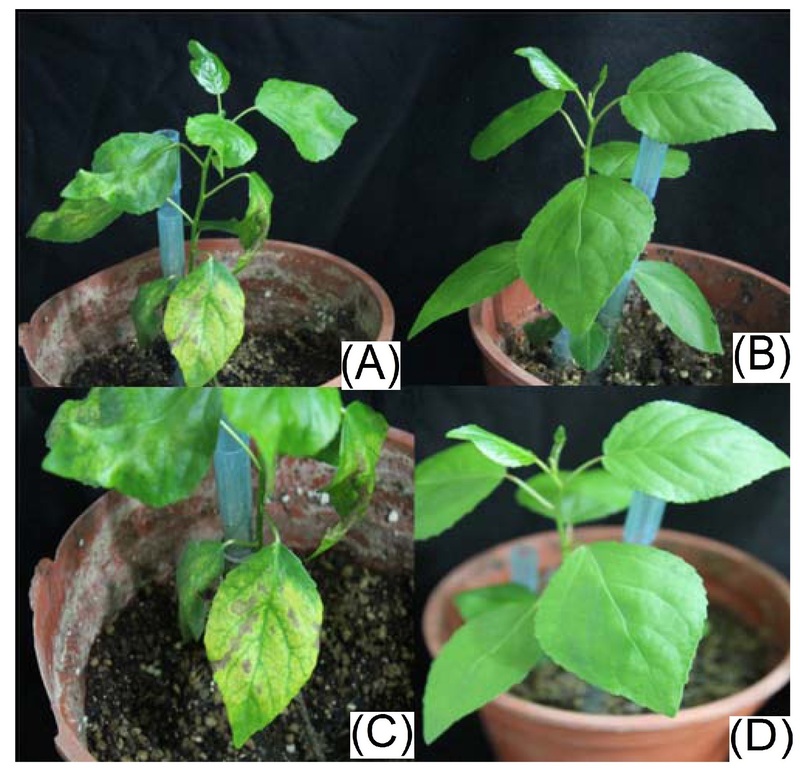 The results of overexpressing AtSnRK2.8 in Nanlin895 poplar showed that the transgenic poplar plants had a better ability to resist drought and salt stress compared to the wild type, and adapted well to drought and a high-salt environment. Hui Wei, Ali Movahedi and Chen Xu are contributed equally as the first author. The online version of this article ( https://doi.org/10.1007/s11816-019-00531-6) contains supplementary material, which is available to authorized users. This work was supported by the National Key Program on Transgenic Research (2018ZX08020002), the National Science Foundation of China (no. 31570650) and the Priority Academic Program Development of Jiangsu Higher Education Institutions. HW and AM designed the experiments and wrote the manuscript. CX, PW, WS did help to the HW and AM to do experiments. TY and QZ supervised this project.